We appreciate your feedback about your support experience with WooCommerce, developers of Software Add-on. This helps us maintain high standards on the WooMarketplace, and helps WooCommerce improve. The WooCommerce Software Add-on gives you the ability to manage license keys and activations via your store. 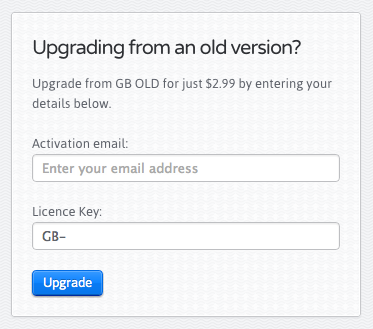 Customers purchase software like any other product, but after doing so (when the order is completed) they will receive an auto-generated license key from the system within their order-complete email. Order emails contain the key, activation email, and activations remaining. You can resend these emails using the in-built ‘send’ button in WooCommerce on the orders screen. To view licenses not associated to orders, or just to get an overall view you can go to WooCommerce > License Keys for a list of keys. This screen also has bulk delete functionality should you want to revoke keys. 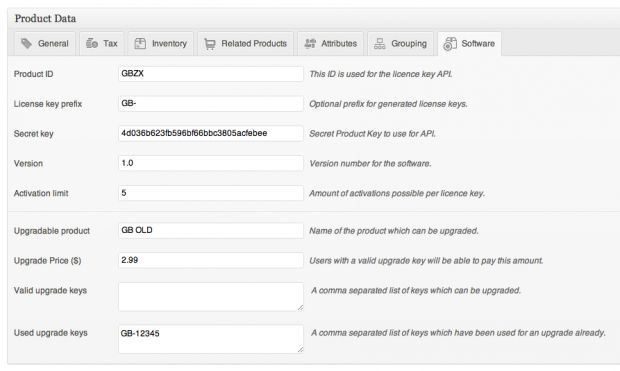 This extension comes with an API for generating keys, activating licenses, de-activating and resetting. This API can be integrated into your software/web app to validate licenses. See the documentation for more details on the API.